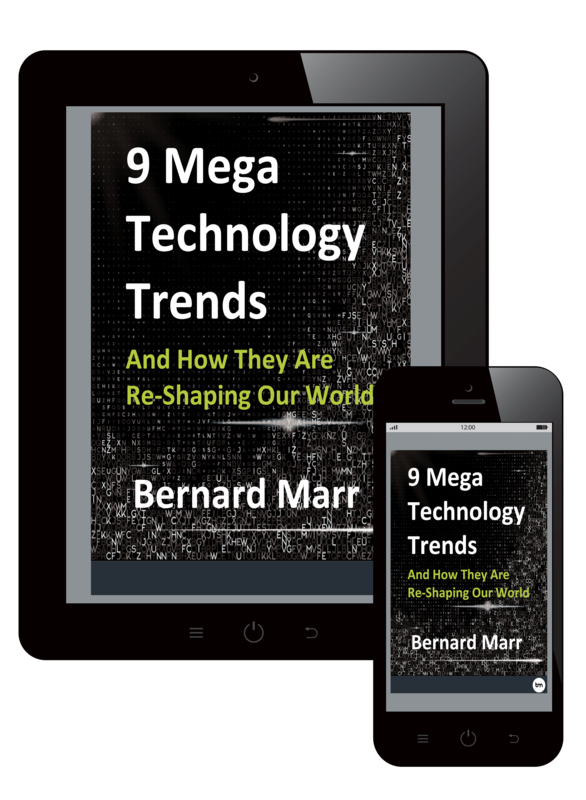 The problem is that most managers are struggling to understand and identify the vital few management metrics and instead collect and report a vast amount of everything that is easy to measure. 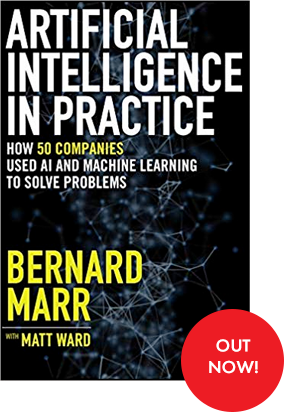 Based on decades of research and helping many of the world's most successful companies with their KPIs, Bernard Marr has picked the top 25. 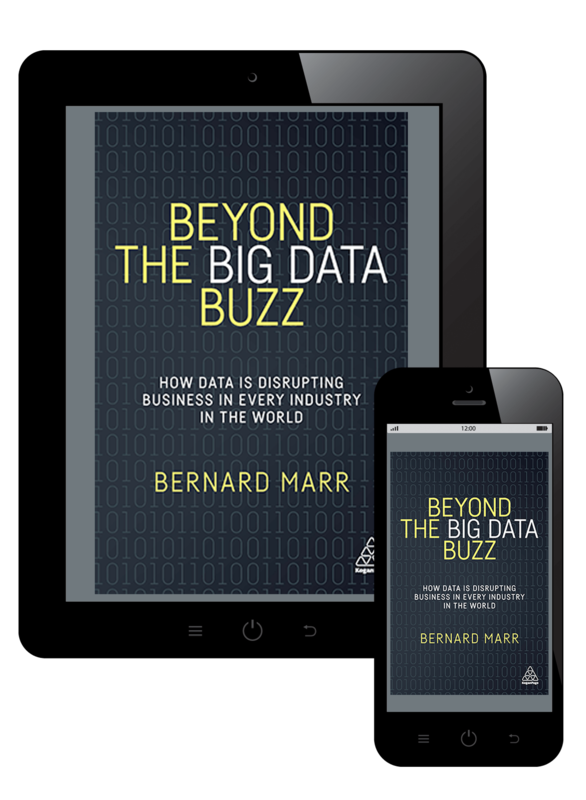 The book has already won the prestigious 'Best Business Book' award from WS Smith and currently ranks as one of the top 10 business books in their UK stores. 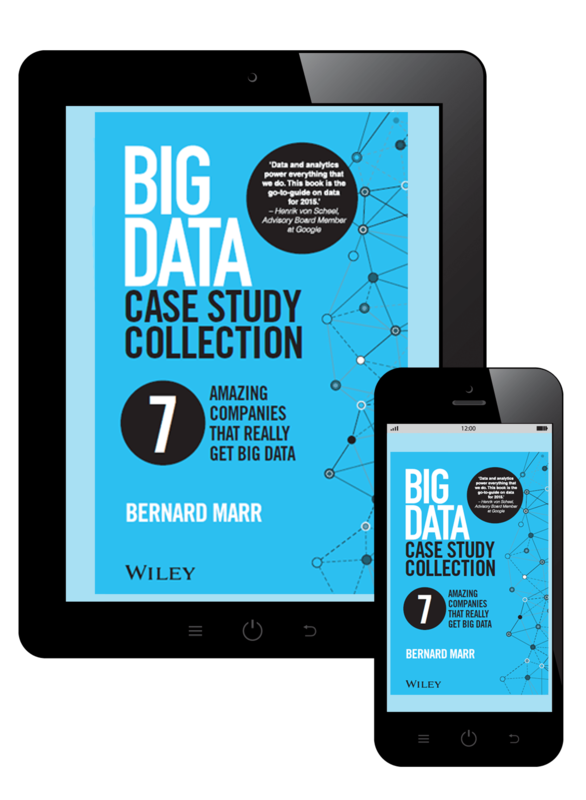 "This book does a fantastic job of narrowing down the best KPIs for you and your team. It's short, sharp and incredibly useful."